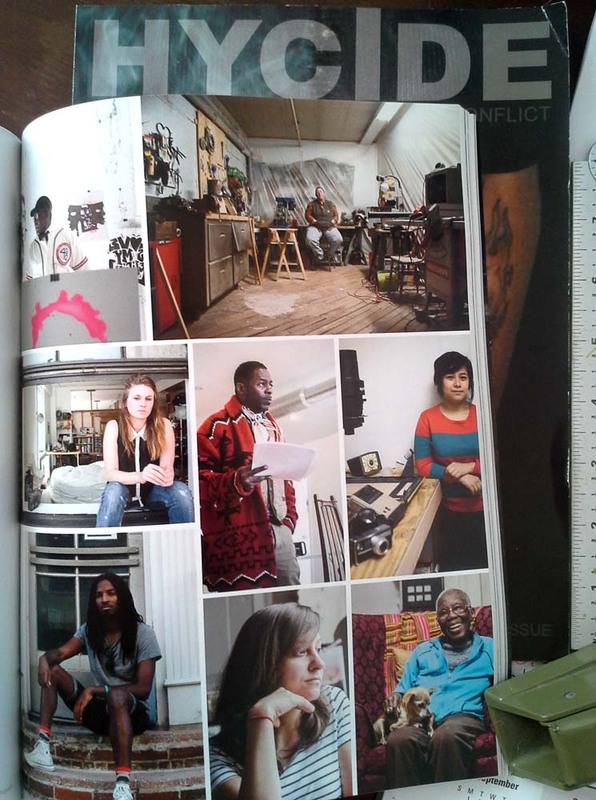 The Newark Arts Photo Documentary Project is rolling into it’s second year of shooting. I have completed roughly 45 shoots with artists, curators, program directors, and gallery owners since receiving funding from The Puffin Foundation in 2013. 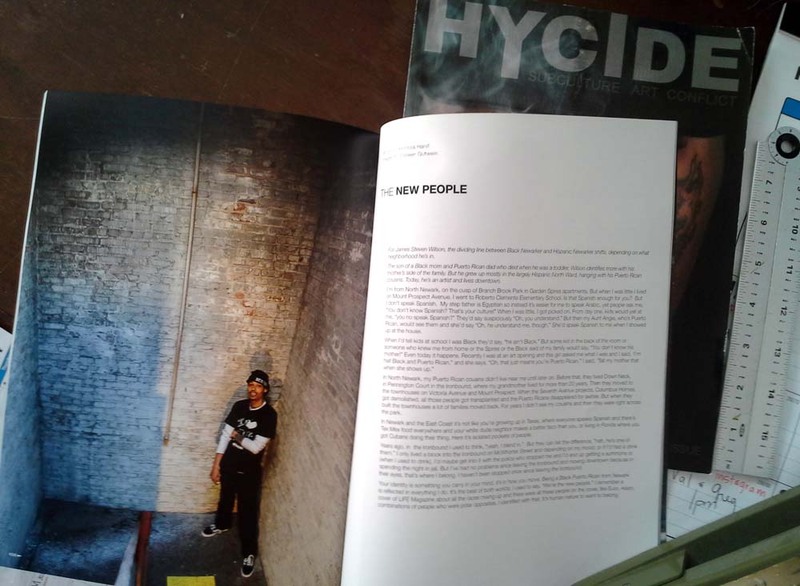 Some of the images I have been working on were proudly shown in The Newark Issue of HYCIDE Magazine last month. For more information about the documentary project or the magazine, please follow the links above. This entry was posted in current events, Documentary Photography, Press, Uncategorized on October 4, 2014 by Colleen Gutwein.